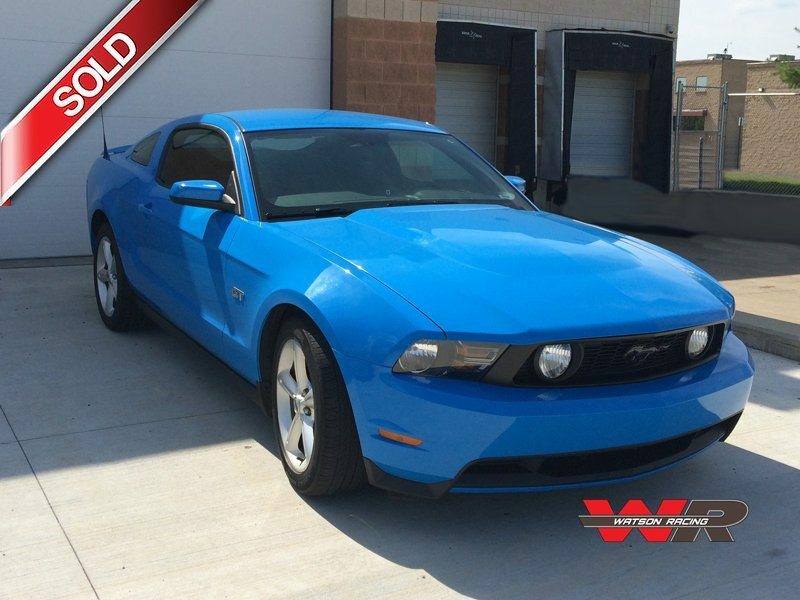 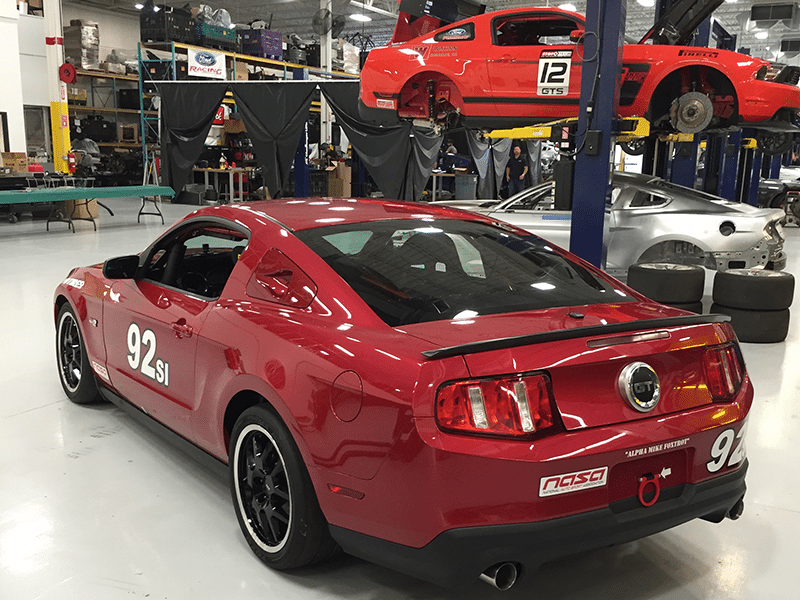 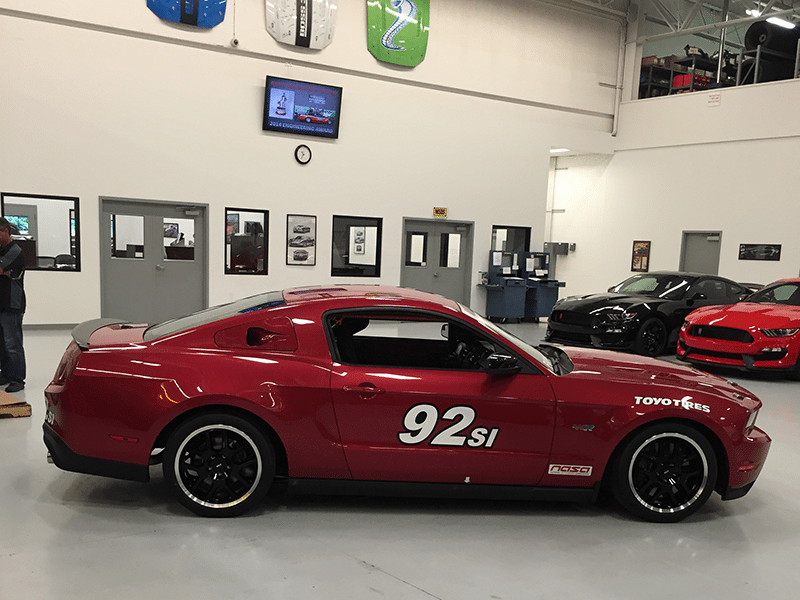 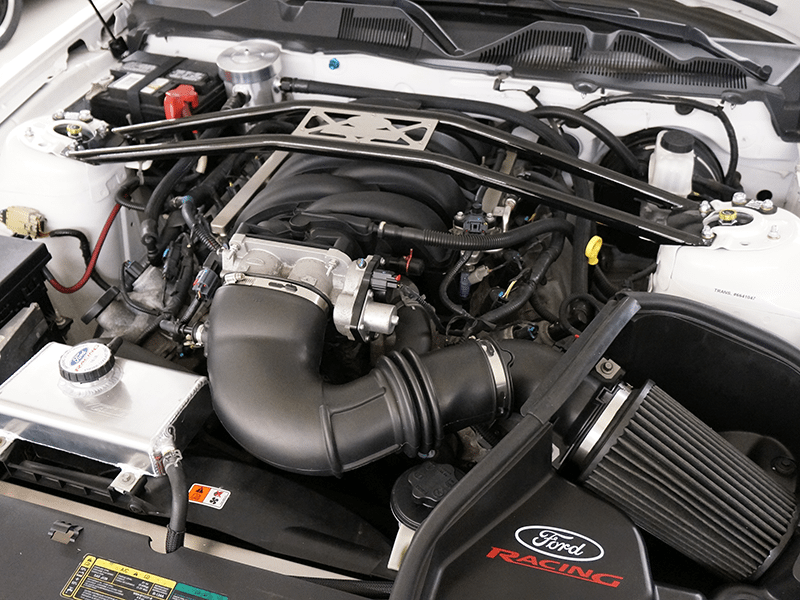 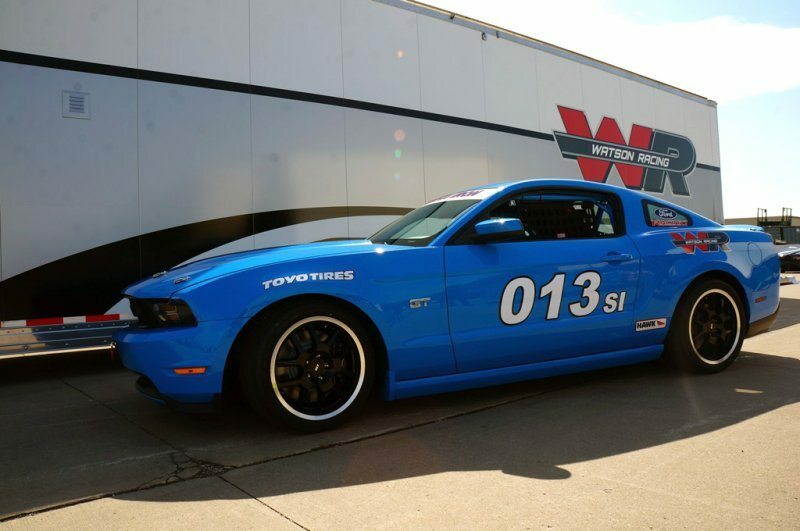 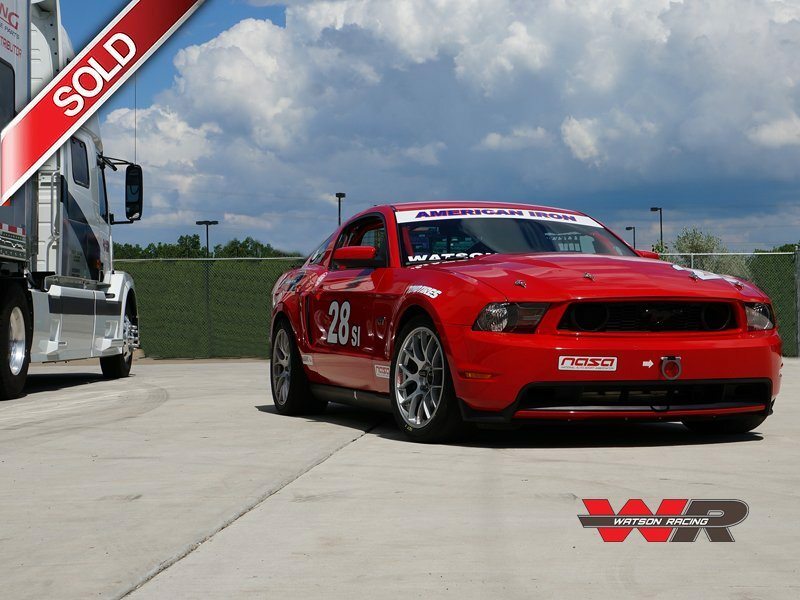 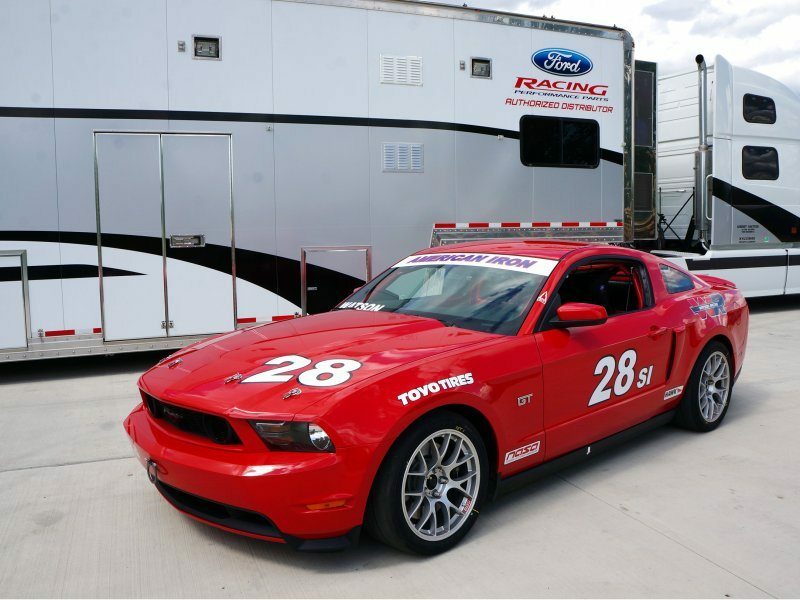 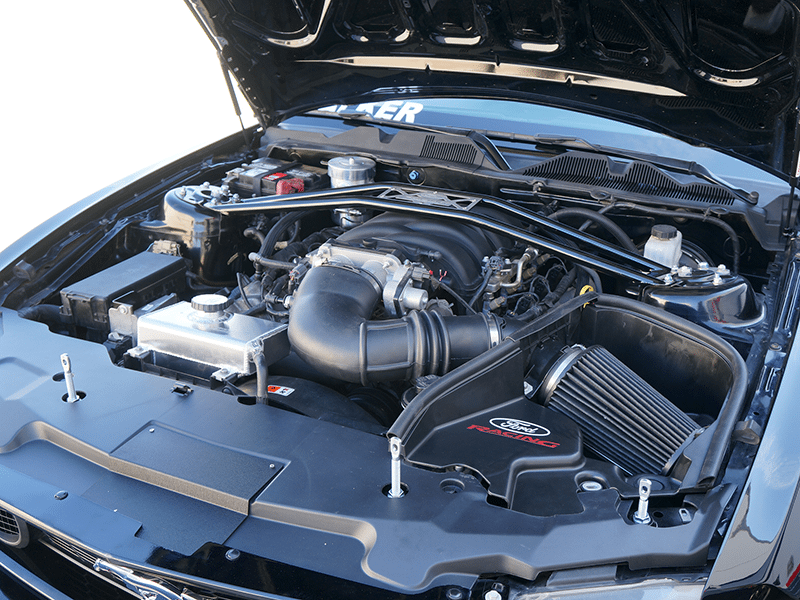 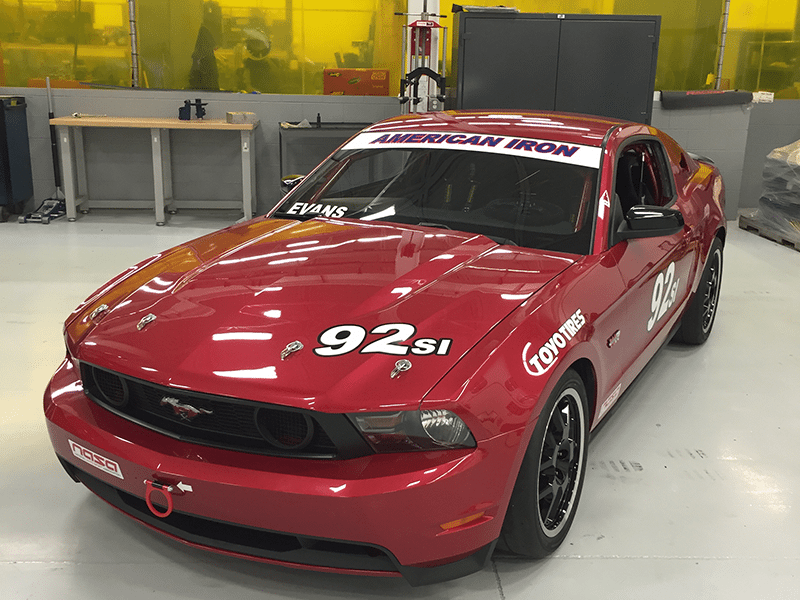 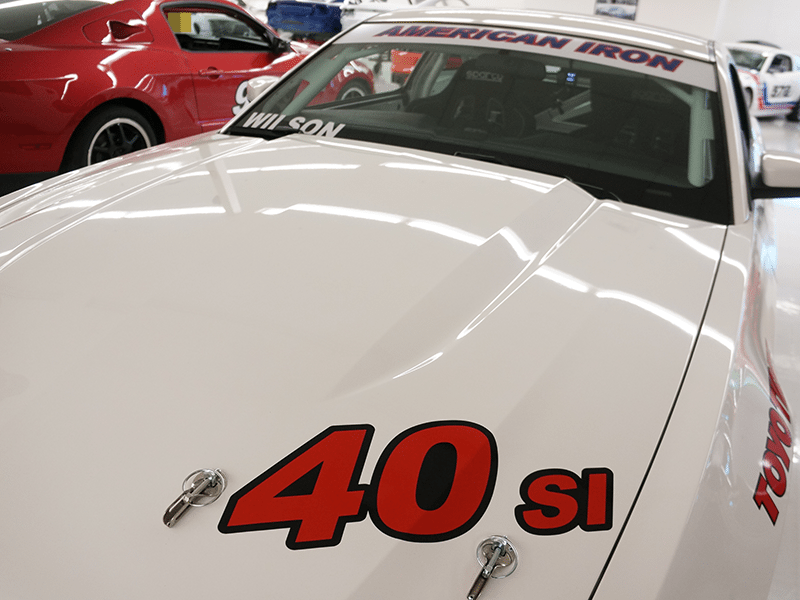 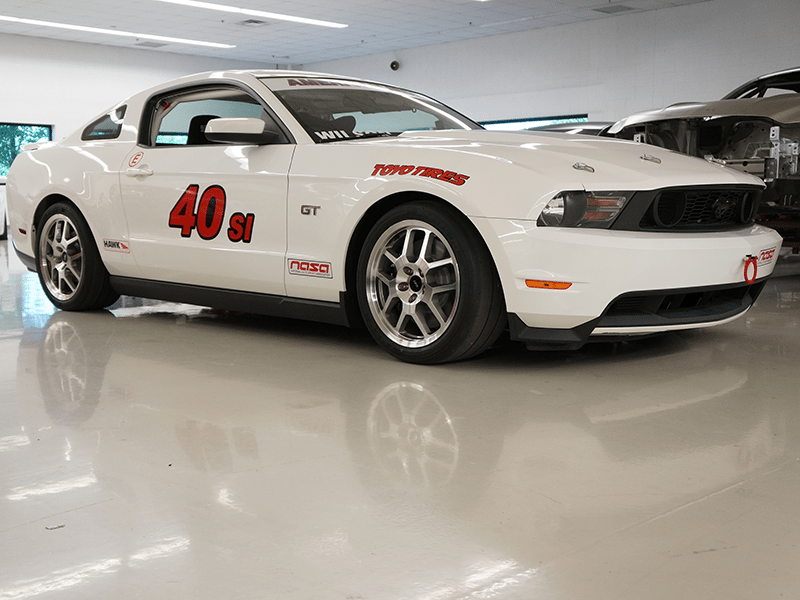 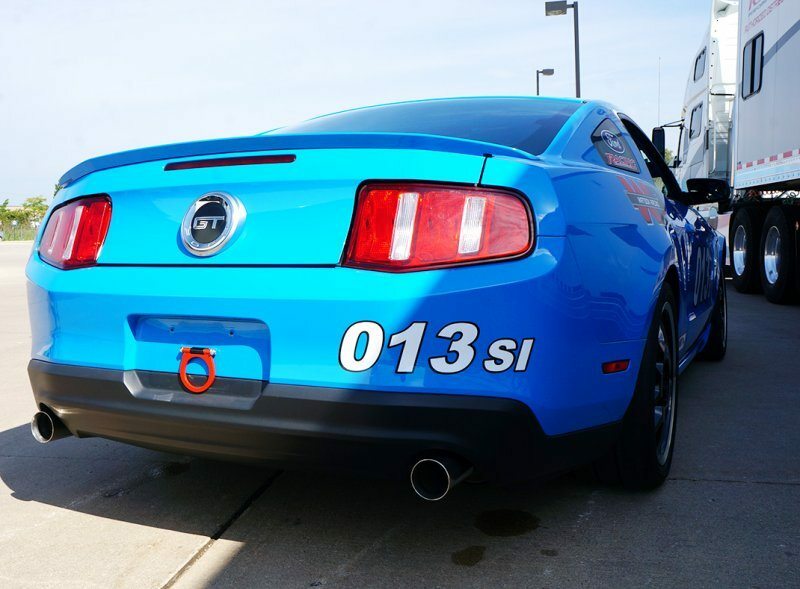 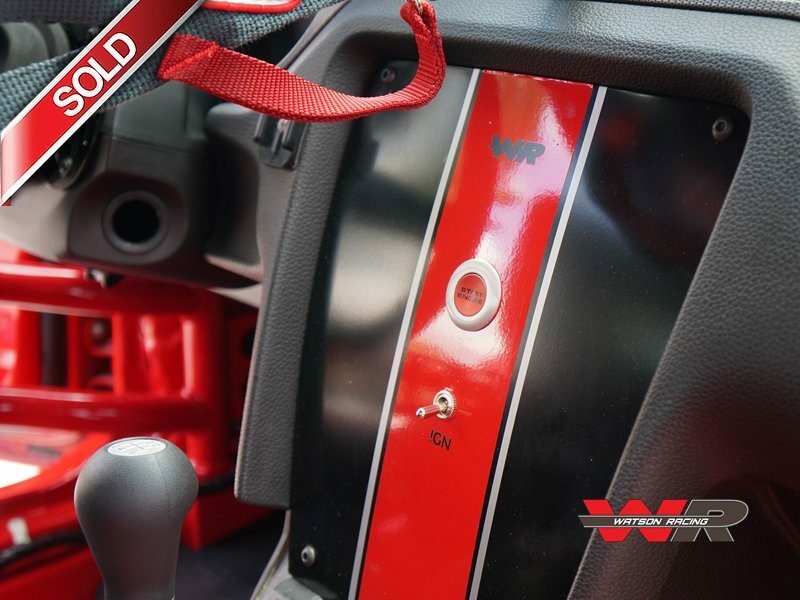 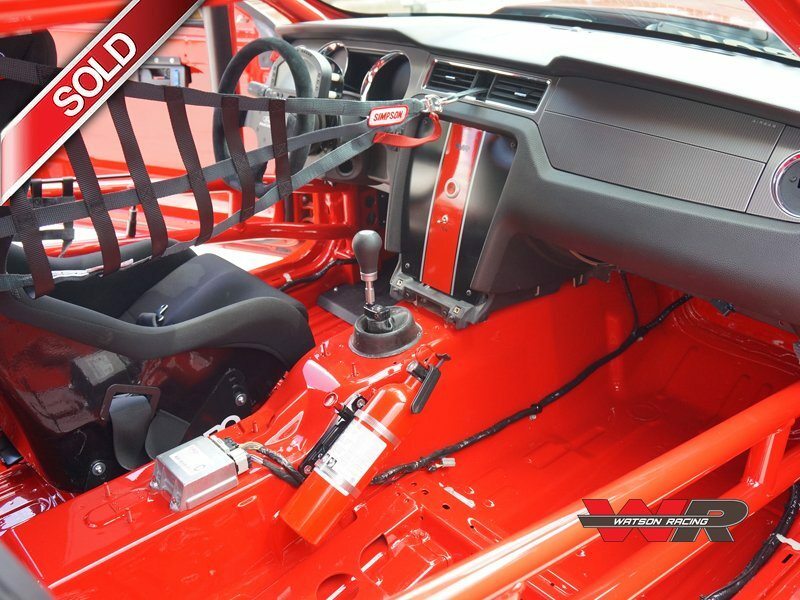 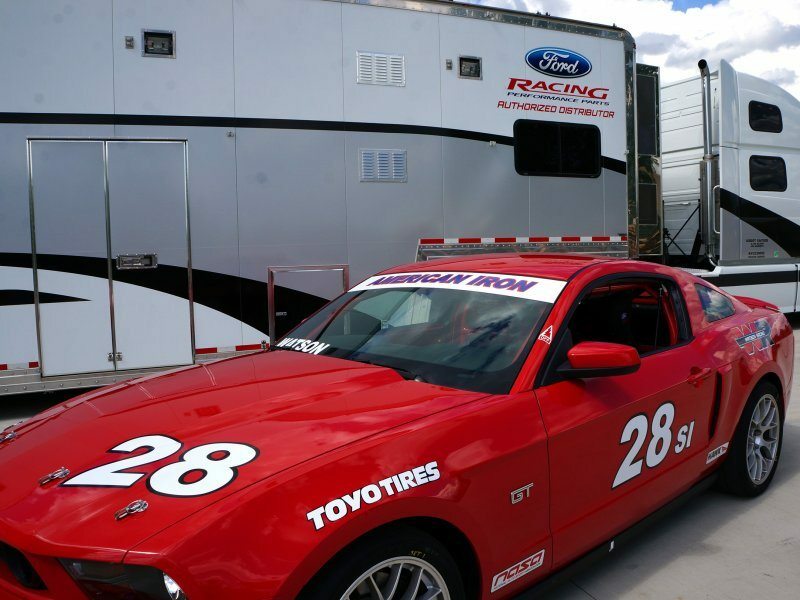 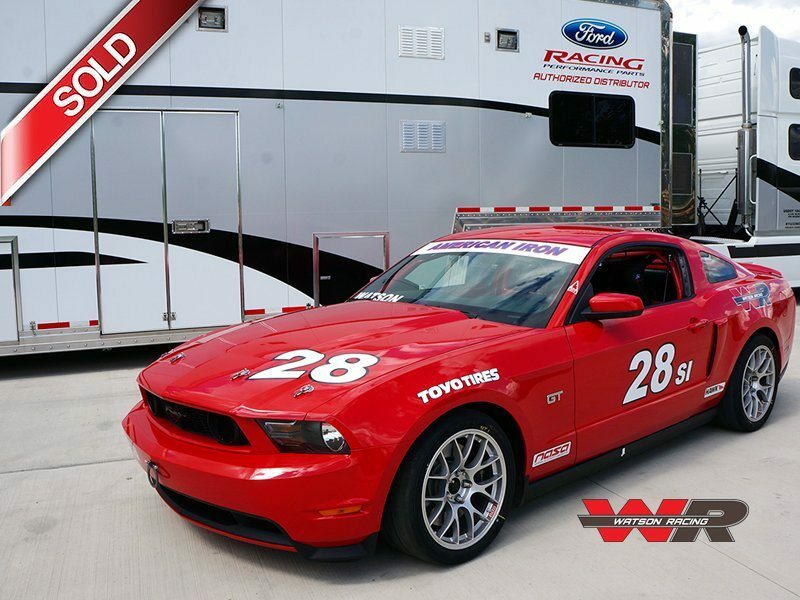 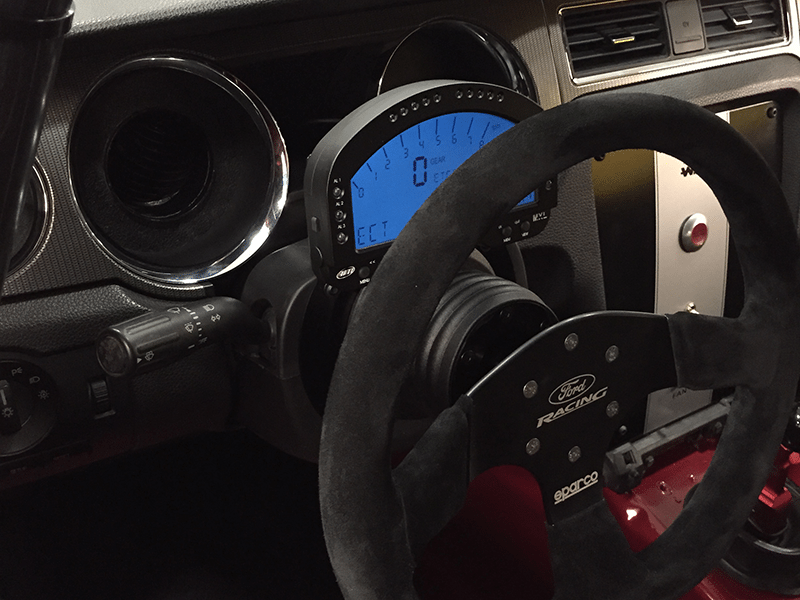 Watson Racing spared no expense on this 2010 Red Mustang GT Spec Iron build. 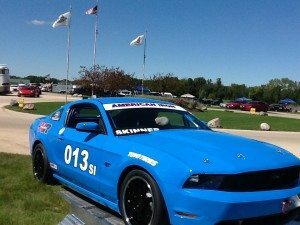 The car started with had less than 30,000 miles on the odometer! 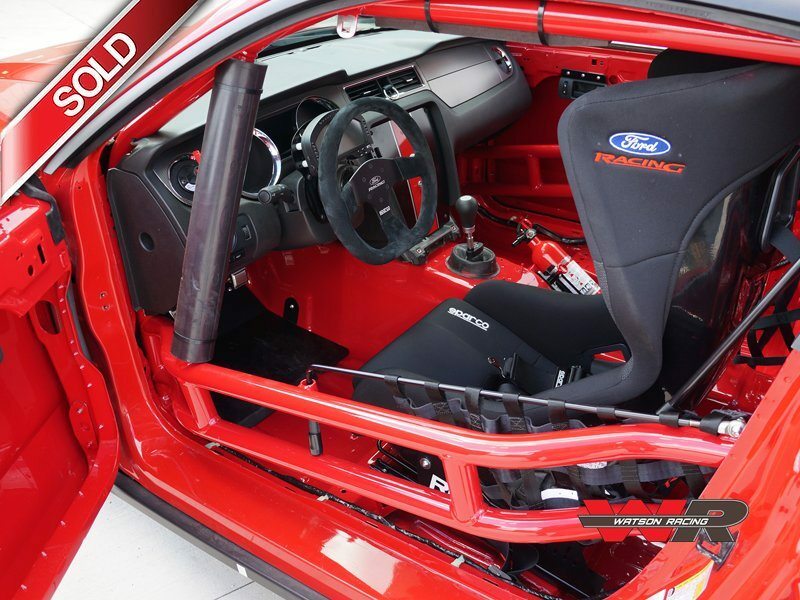 The build included all Spec Iron-approved Ford Racing parts: all new control arms and front/rear suspension bushings, Ford Racing intake/calibration, large-capacity Ford Racing aluminum radiator, HVT coil over suspension, Brembo brakes w/ race pads, Torsen differential w/ Ford Racing diff cover, and a Watson Racing roll cage- the same cage used by race teams all over the U.S. We also included an AIM data acquisition system, Watson Racing floor heat shield, Sparco quick release steering wheel, Sparco race seat, short throw shifter, ABS upgrades, Ford Racing window net and interior driver’s safety net, HANS-compatible Sparco 6-point safety harness, and many more. 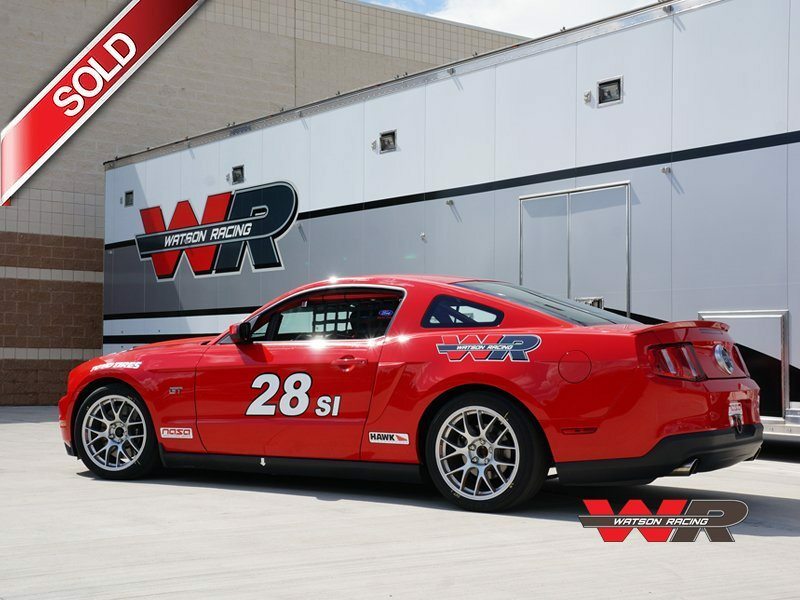 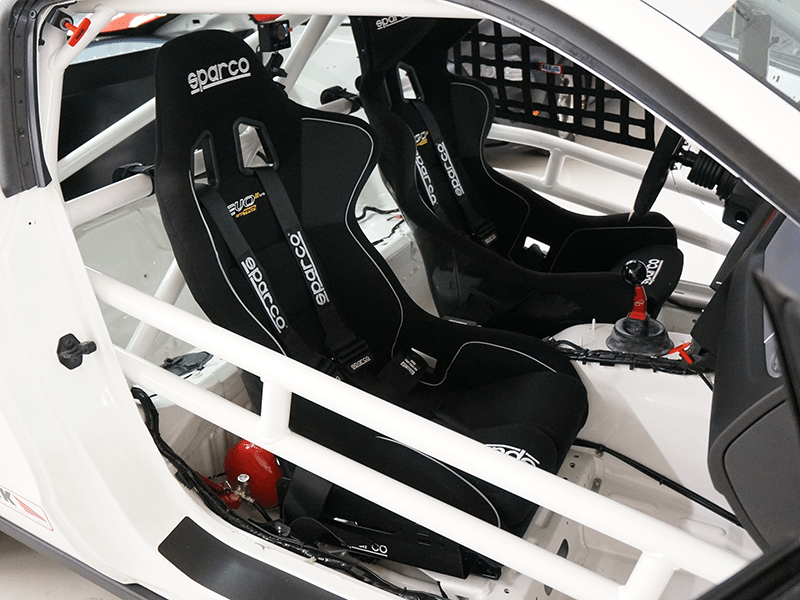 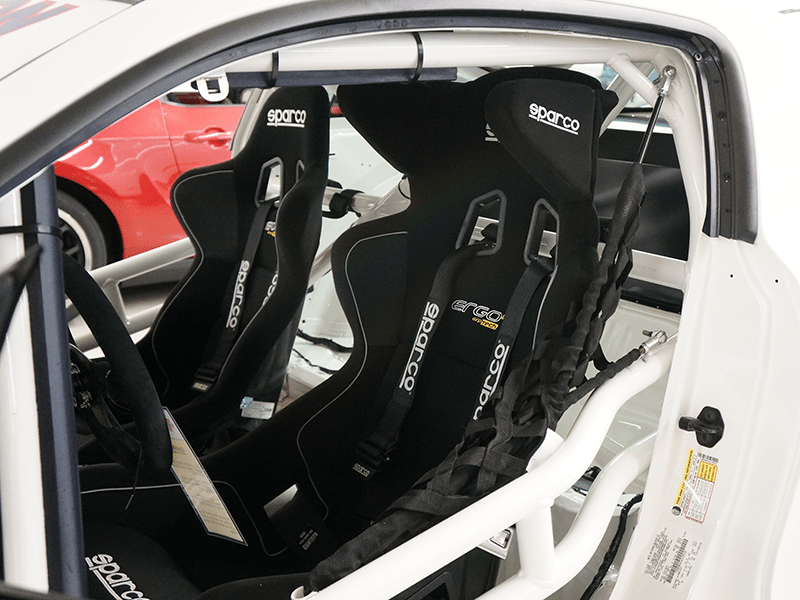 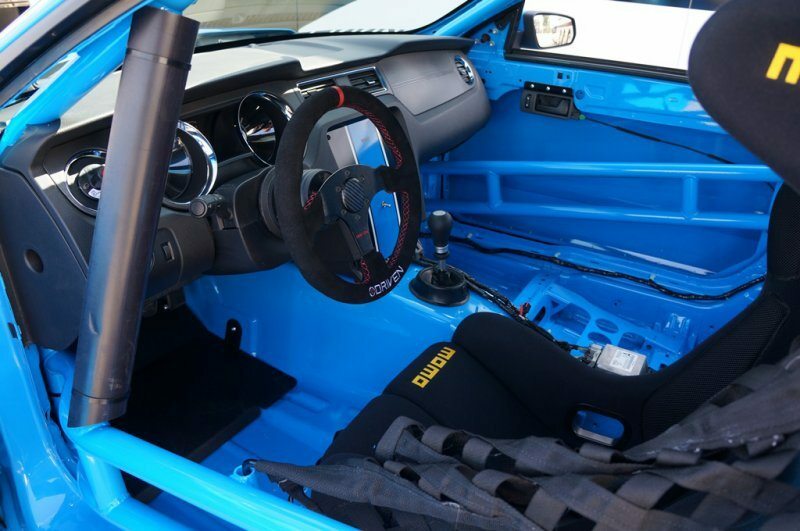 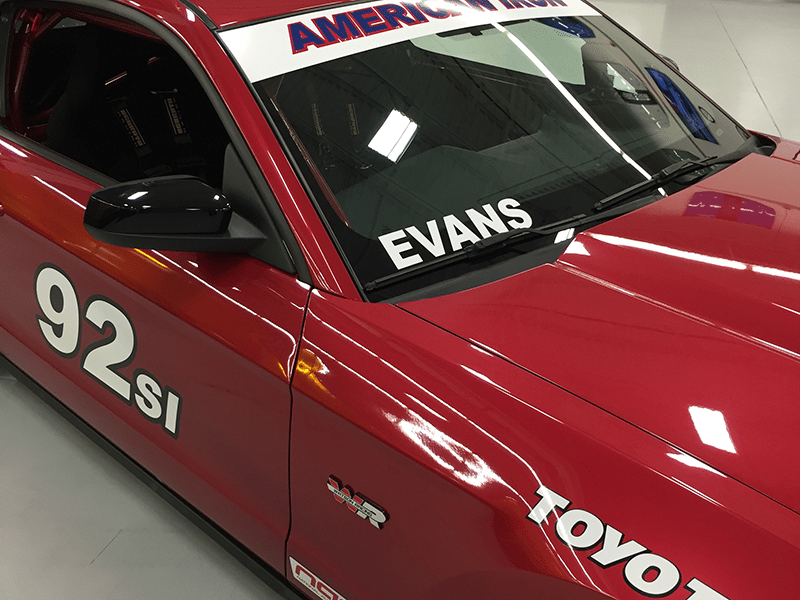 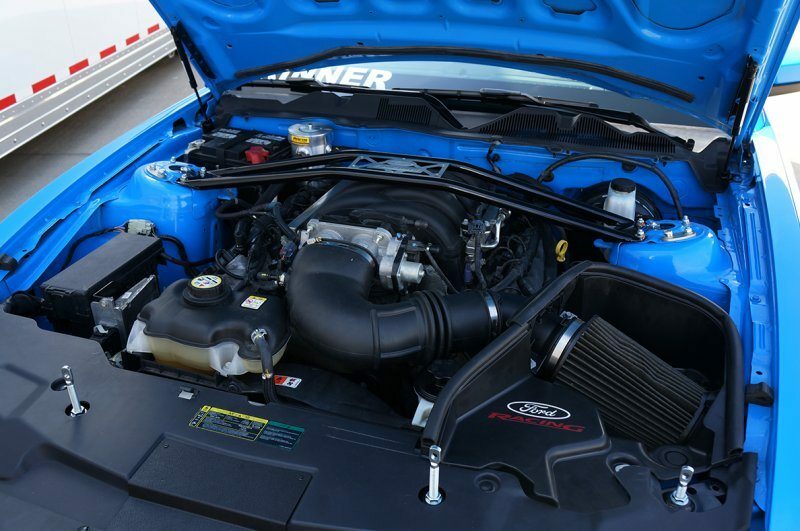 When it comes to buying a race car, you want to go to a source that you can trust. 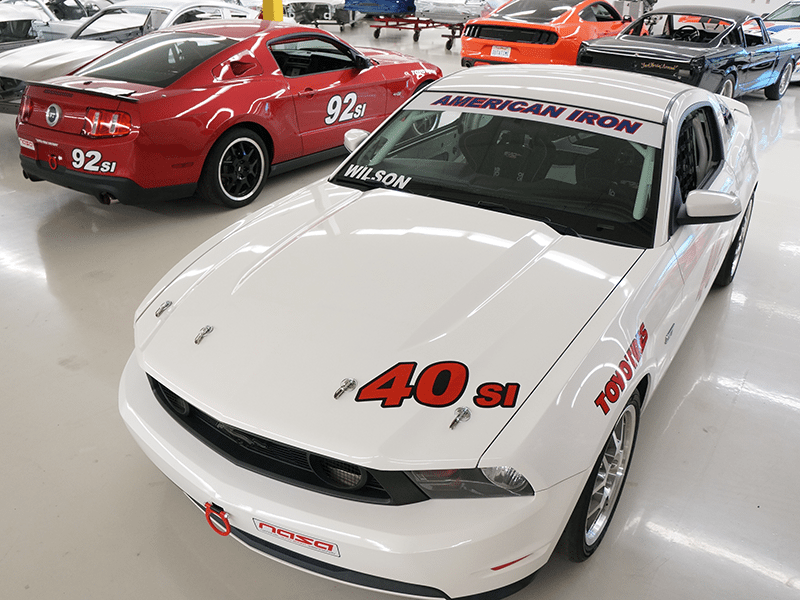 You want to go to the team that has built more than just a couple of cars… you want the team that has built HUNDREDS of race cars. 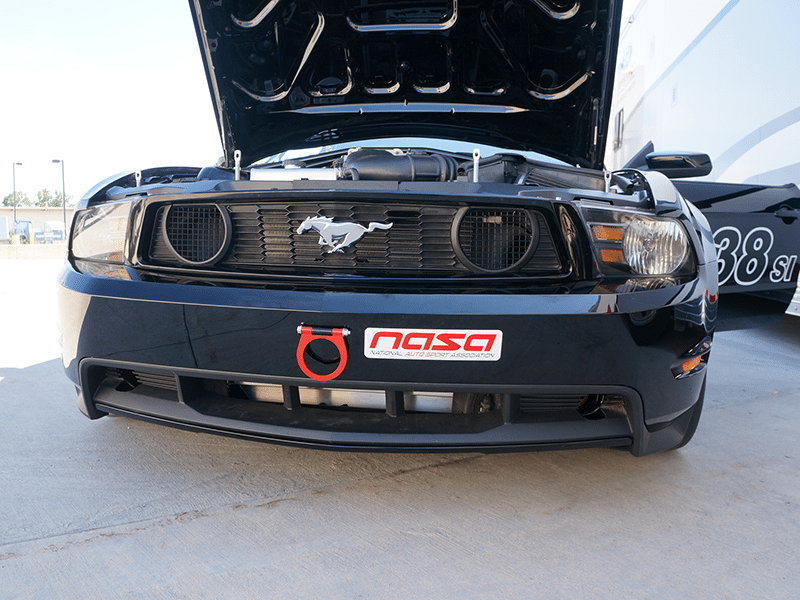 It’s what we do all day, every day. 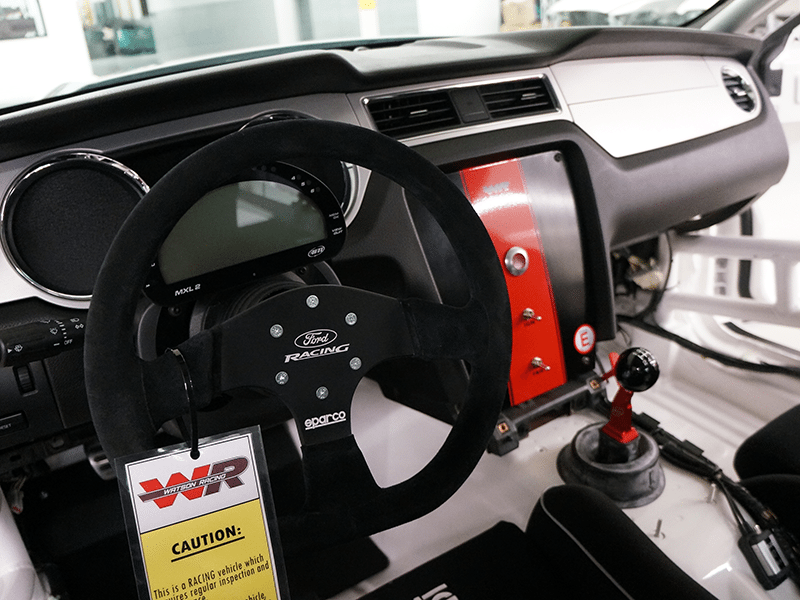 Experience, craftsmanship, and attention to detail are what sets a Watson Racing-built car apart from all the others in the field. 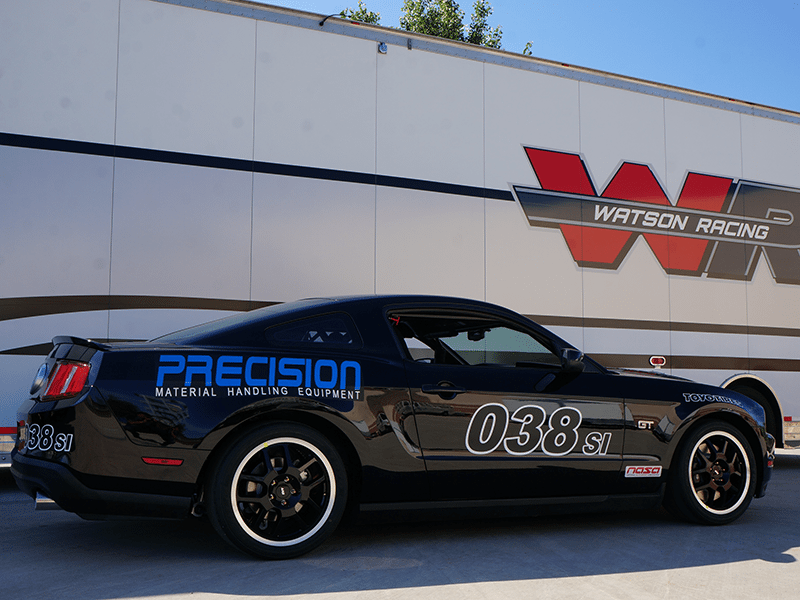 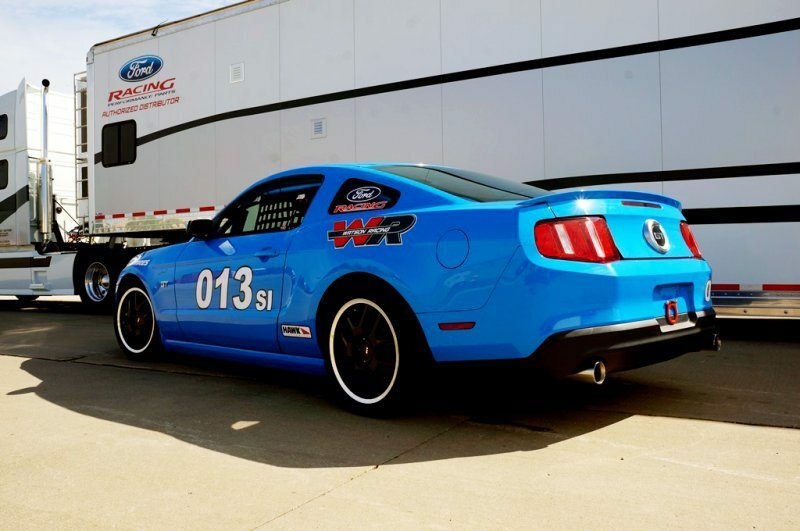 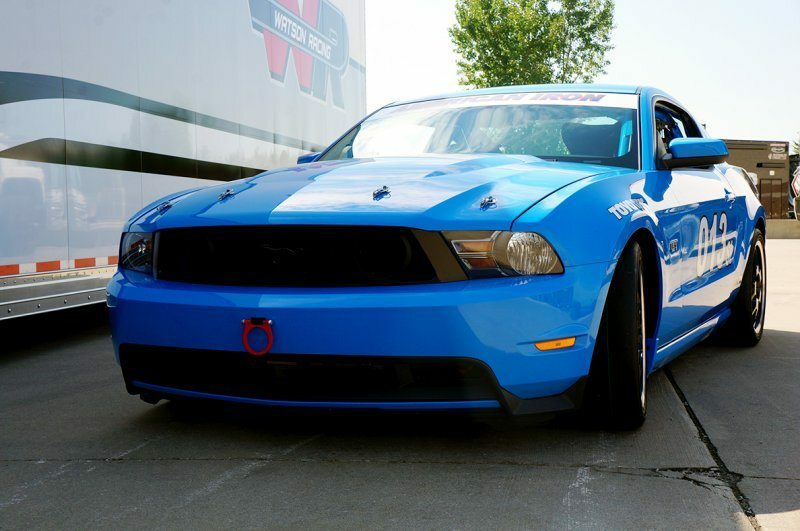 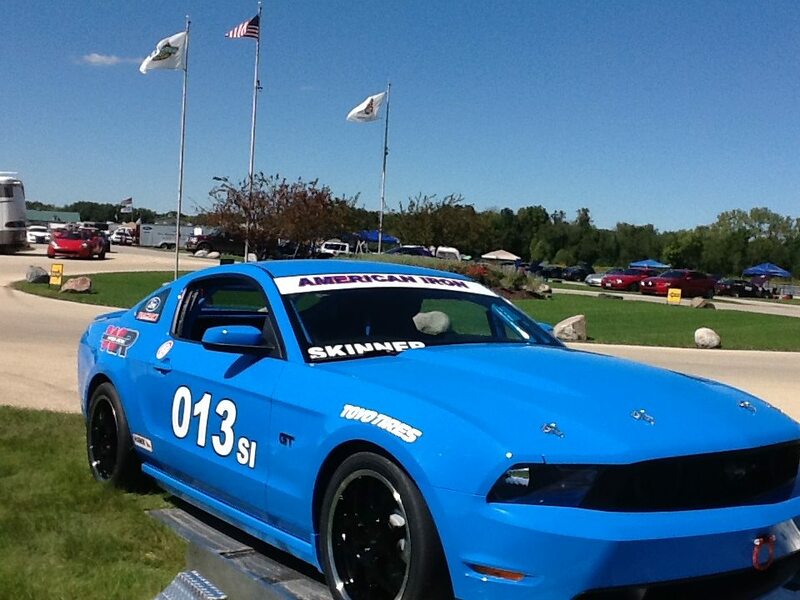 From the Mustang race car crafters at Watson Racing, home of the Boss 302S and Cobra Jet! 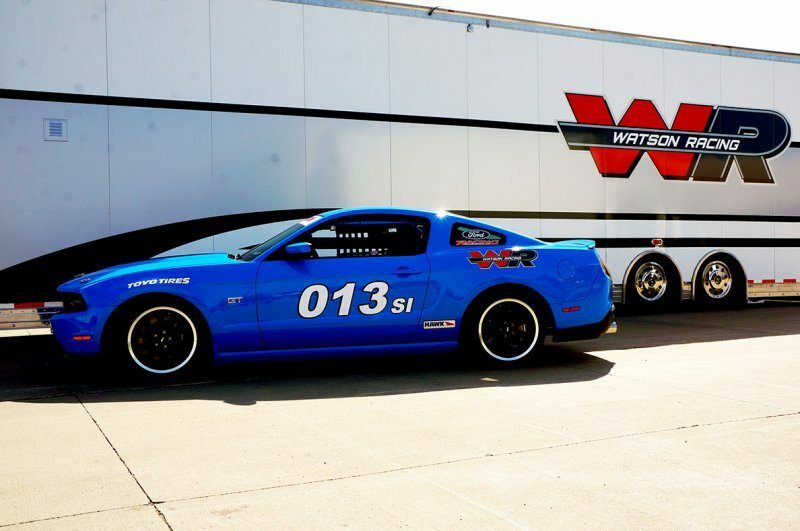 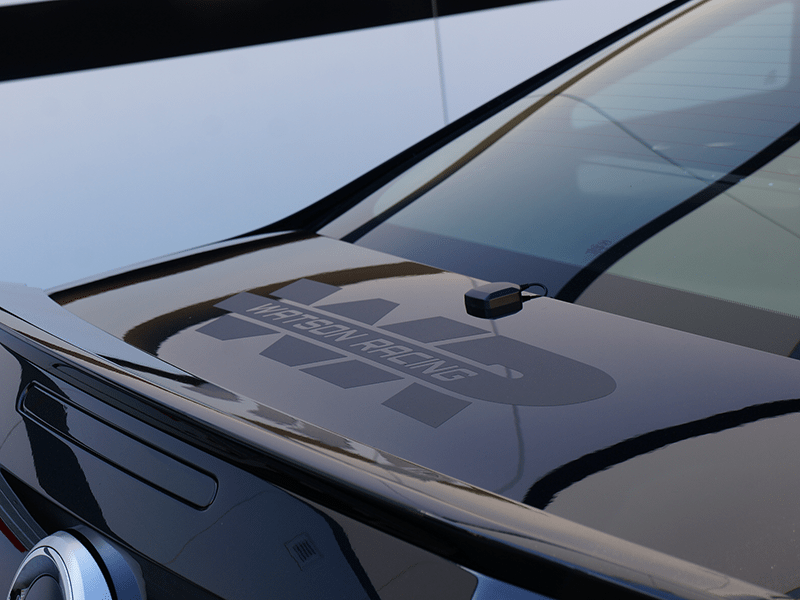 Watson Racing will search for the best cars in the market and turn them into something you’ll be proud to race and show off. 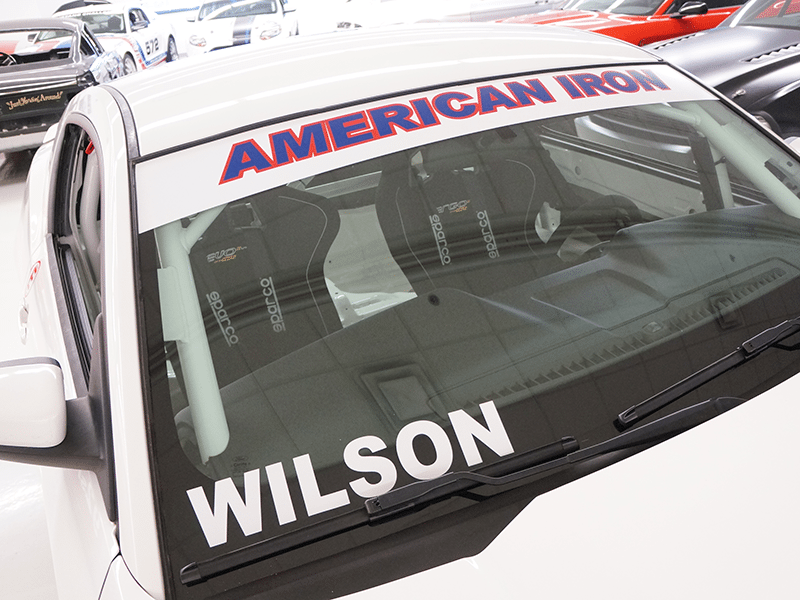 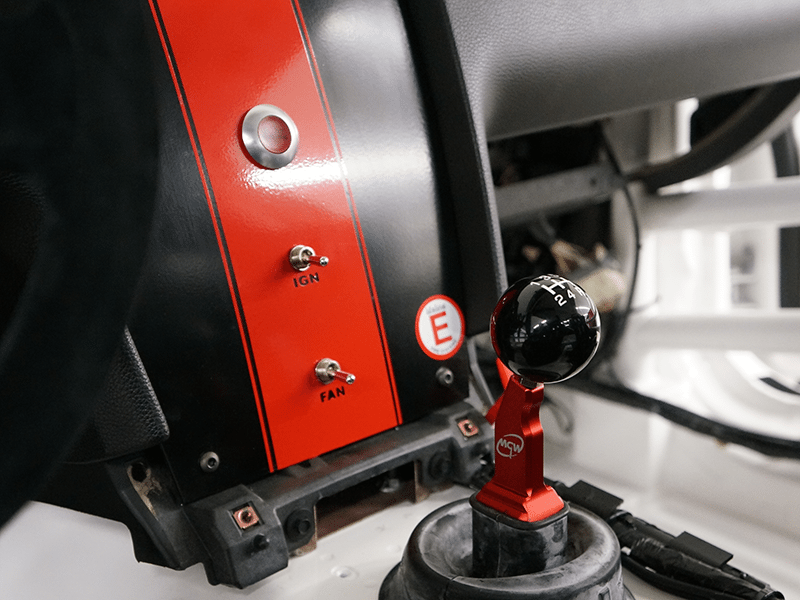 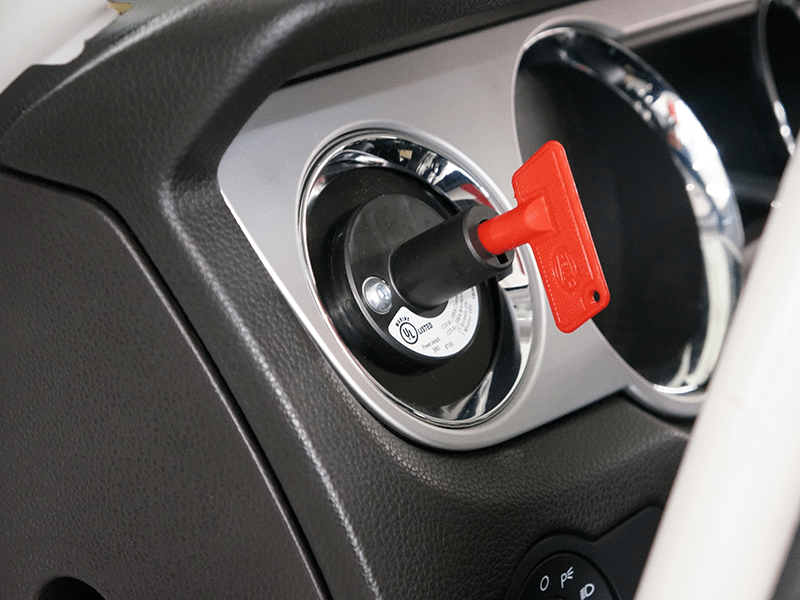 Built to NASA Spec Iron rules with a number of options to choose from, we can tailor a car to suit your needs and budget. 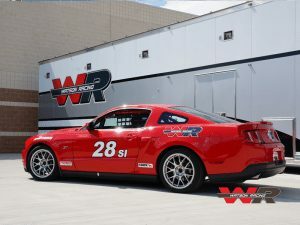 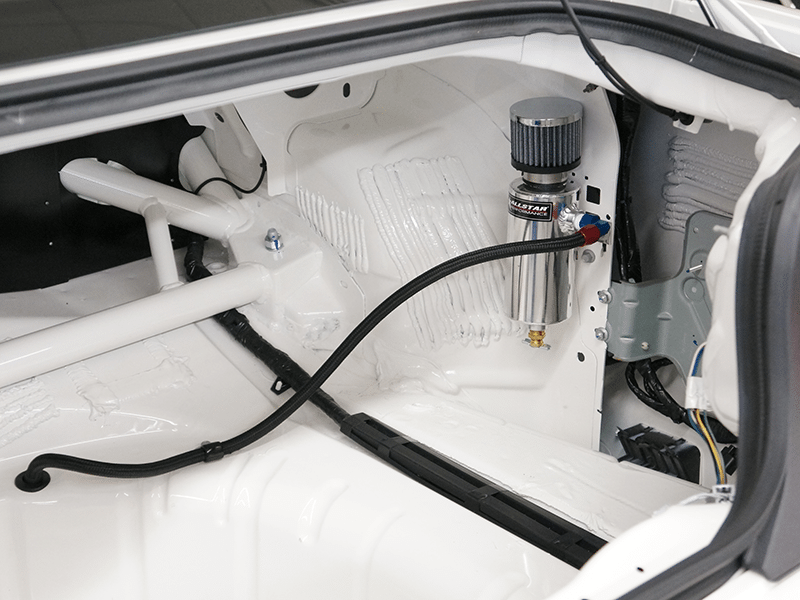 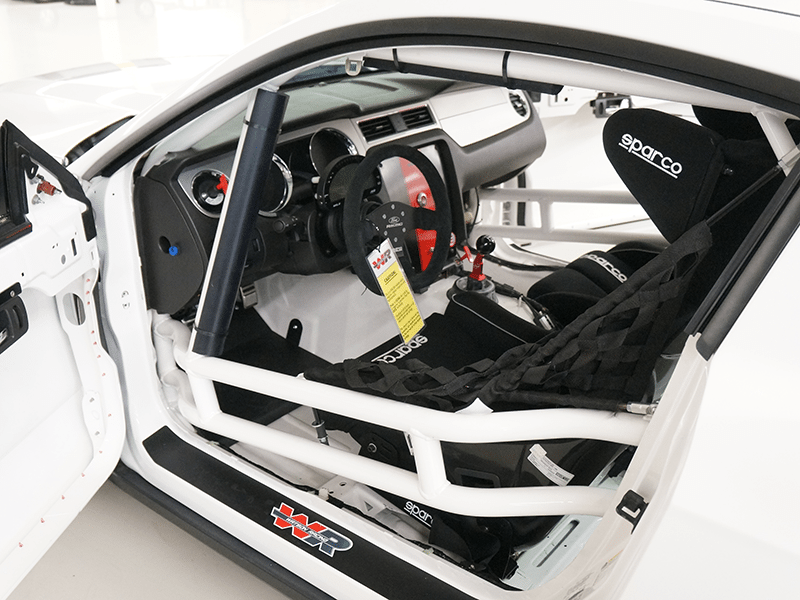 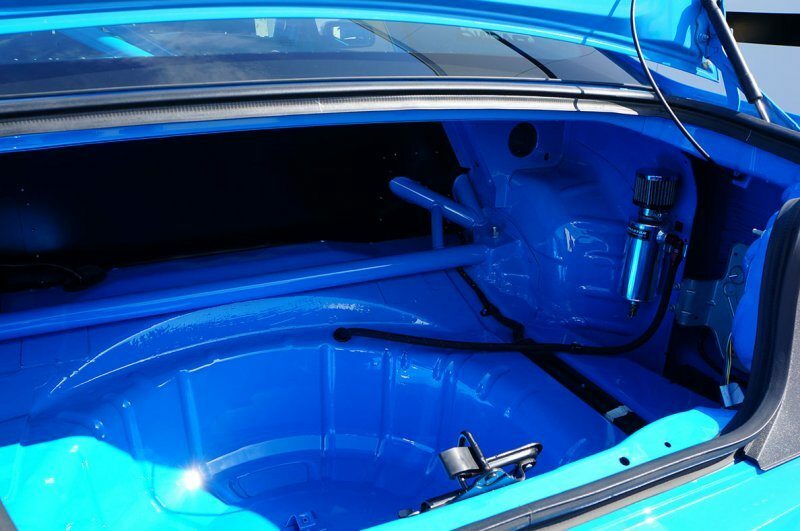 The car will receive a full precision alignment and initial chassis set-up including driver weight, as well as in-house chassis dyno verification to calculate horsepower/weight ratios. 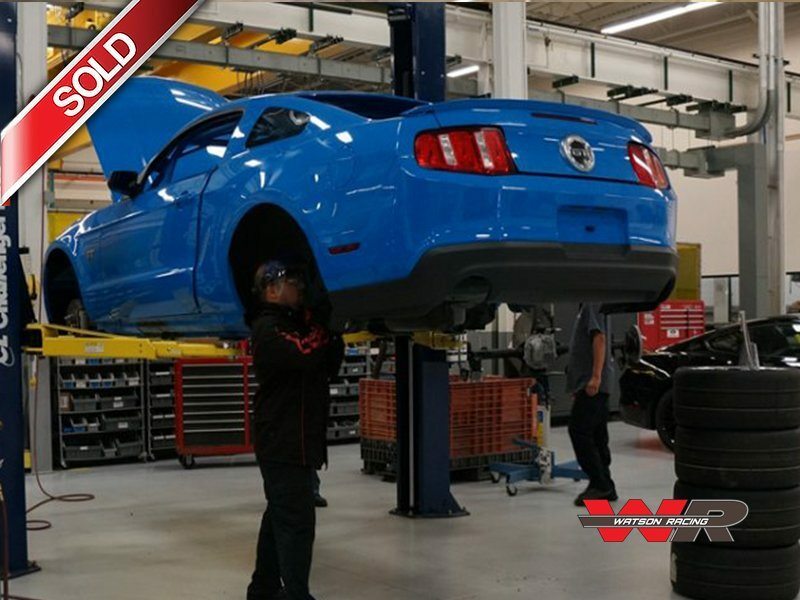 Communication through the entire build process, and customer service after the sale that is second-to-none. 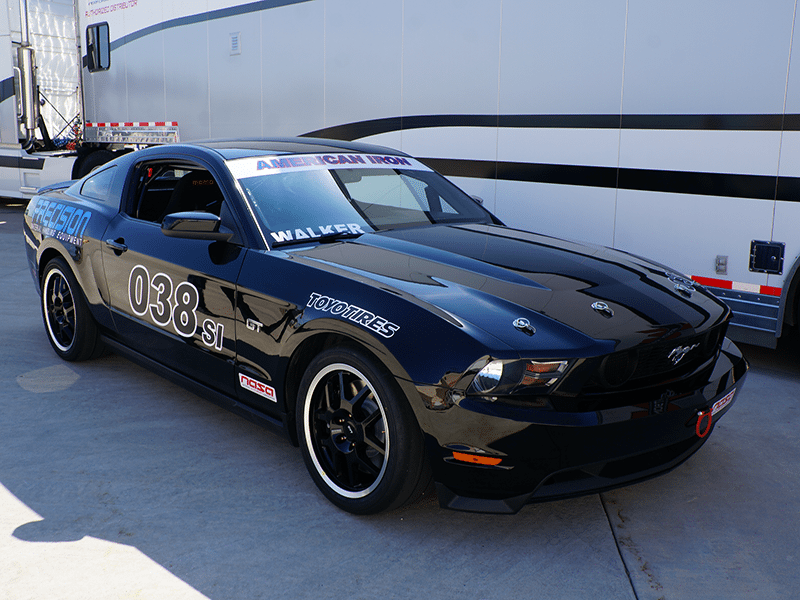 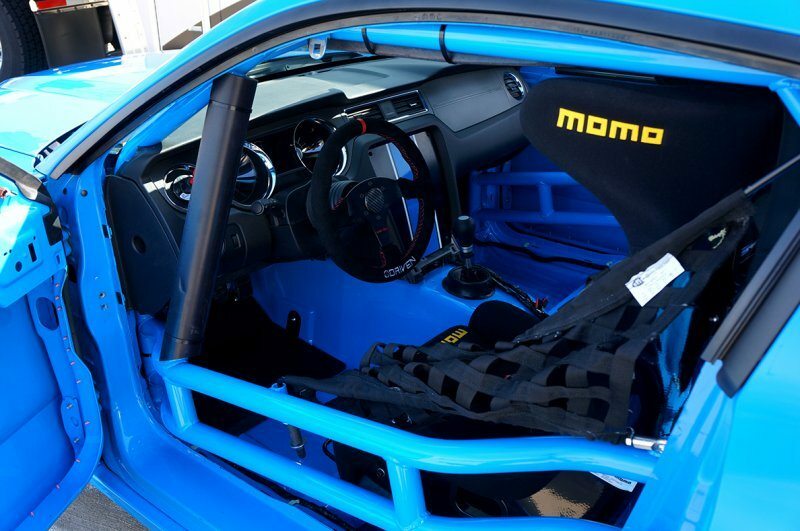 If you have ever considered building a track day car or want to see what it takes to get into a full Spec Iron race car, please give Watson Racing a call and it will be a pleasure to assist you.